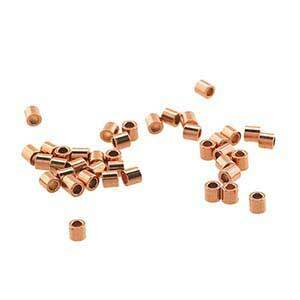 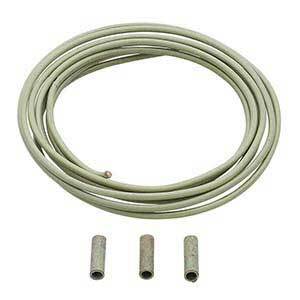 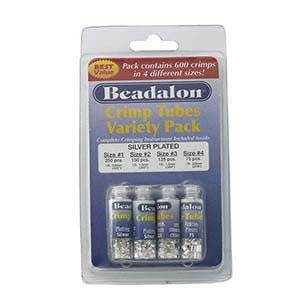 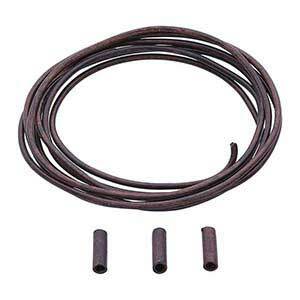 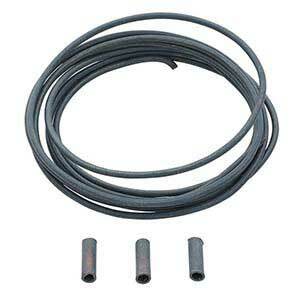 Beadalon® Brass Silver-Plated Tube Crimp Beads, 1-oz. 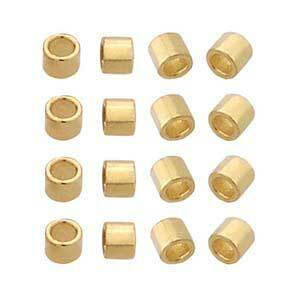 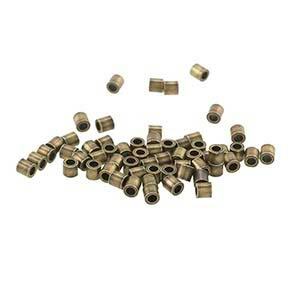 Beadalon® Brass Yellow-Finish Tube Crimp Beads, 1-oz. 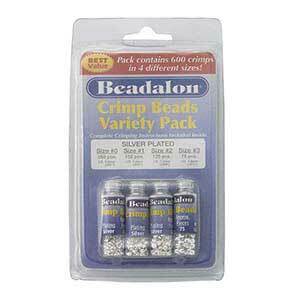 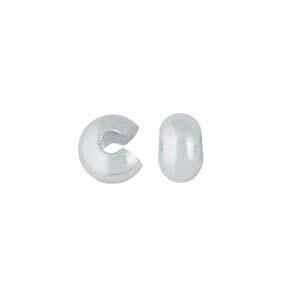 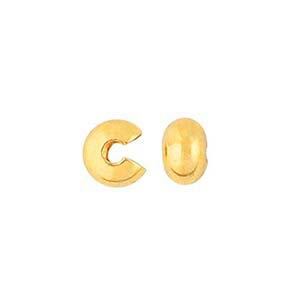 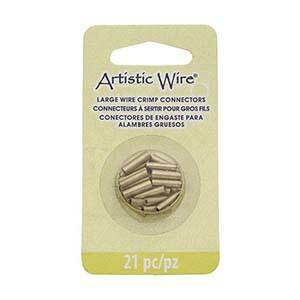 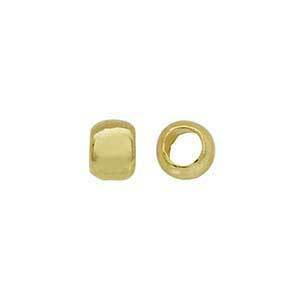 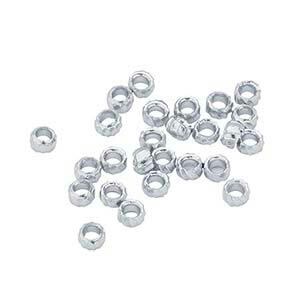 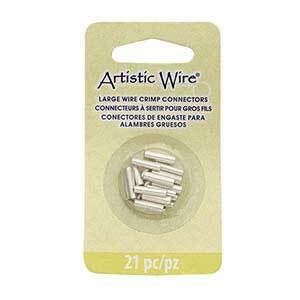 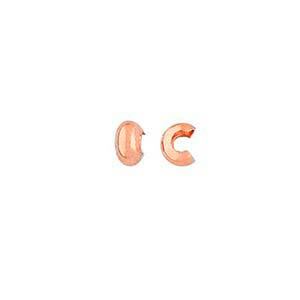 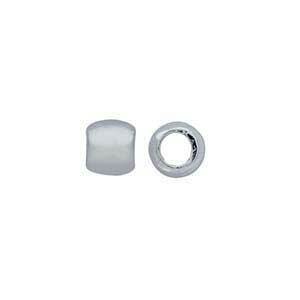 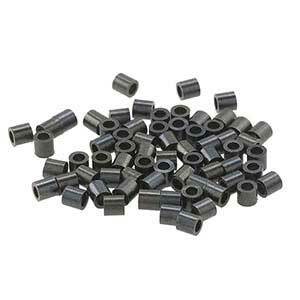 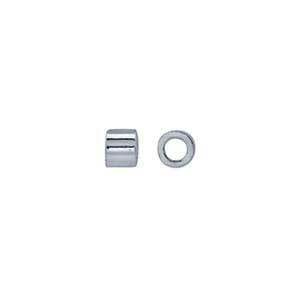 Beadalon® Brass Silver-Plated Round Crimp Beads, 1-oz.